The Garmin zumo 396 LMT-S has been officially announced by Garmin and while the new iteration makes a visual impact we're taking a look at what is going on under the hood. The new model comes with a couple new feature additions but is this enough to warrant an upgrade? The new iteration is expected to hit Australian shores in May 2018. 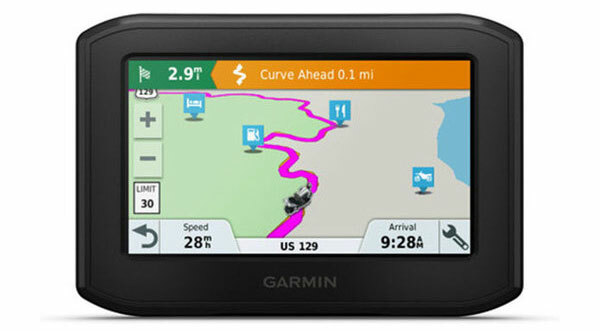 010-02019-20 Garmin zumo 396LMT-S Motorcycle GPS – Expected to release Mid/Late May 2017 with an RRP of $649 AUD. I'll list out the major changes below and then go through in more detail what these changes allow the zumo 396 to do. There are a couple of interesting new additions on this list. Things like the inclusion of smartphone notifications (via Smartphone link) and WiFi are pretty unsurprising as these are stock standard on almost every new Garmin GPS unit these days. Though I should also mention the smartphone support now allows for live traffic updates and live weather updates. 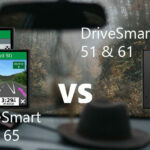 Garmin’s live traffic updates can be a bit hit and miss but with live weather updates, I can definitely see the value. 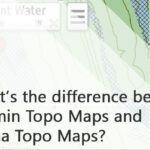 The exciting additions are the custom maps and GPX Ride Sharing. The GPX ride sharing will allow you to quickly send your route to other zumo users so you can all follow the same route. 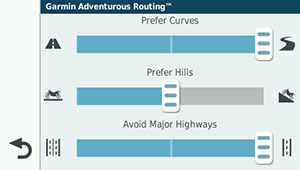 You can also download any GPX routes that you like to your phone and export them to your zumo for a new trackable route. You can share your GPX files via Bluetooth to other Zumo users (Apps -> share Route -> Bluetooth -> Select the receiving Zumo unit). Other changes are the MicroSD card placement. Instead of being on the bottom and a slide in port it's now directly on the back. On the new, model you need to lift up the rubber seal and then the metal latch to place the microSD card inside then lock it back into place. The zumo 396 LMT-S uses the same powered mount as the 395 and 390 models. Another new feature is the Smartphone Link which when you enable it, Live Tracking of your ride so that friends/family can see in real time whenever you’re out on a trip. Finally, the other new addition is the Automatic incident detection system. This system uses an accelerometer to detect when you're in an accident and sends out a message to a preselected contact that you've been in an accident. 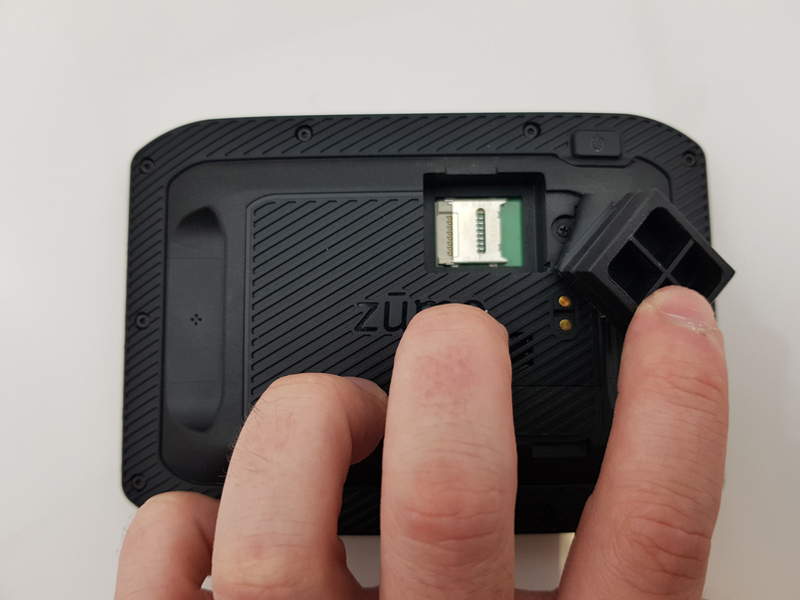 Garmin has not explicitly explained how it works for the new zumo unit but we’re assuming it works the same way as it does for most Garmin devices with an accelerometer that will react at a certain impact threshold. 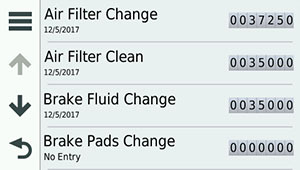 The other major change is actually the lack of compatibility with Garmin Tyre Pressure Monitors. I suspect this is due to Garmin phasing out ANT+ from zumo units which is what the current iteration tyre pressure monitors rely on. 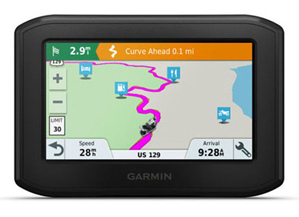 The Garmin zumo 396 LMT-S has still kept most of the mainstay motorcycle features like adventure routing which allows you to customise your route to focus on travelling on more or avoiding - curves, hill and highways. 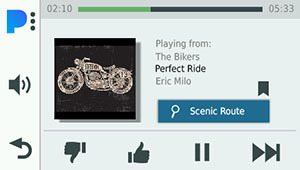 It also keeps the more niche features like service history and tracking, dynamic fuel tracking. 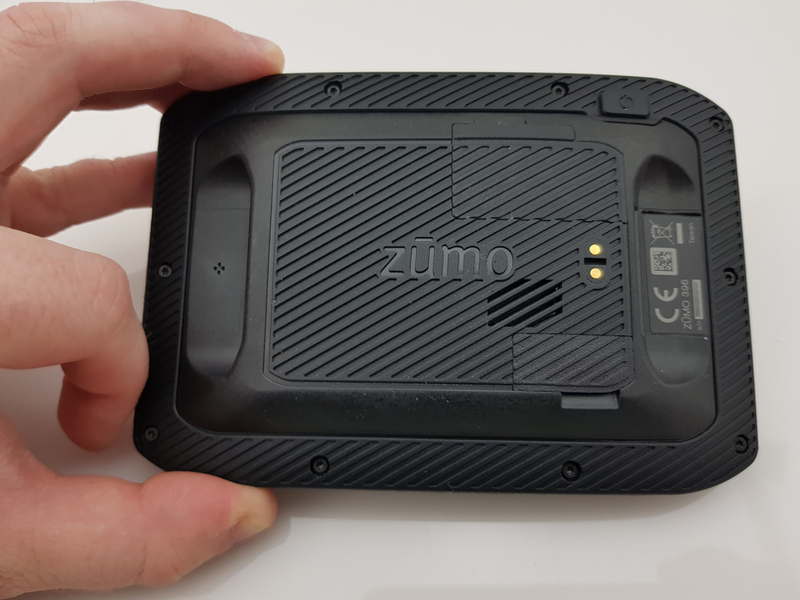 The new zumo 396 LMT-S brings in some interesting new features (GPX sharing, custom maps, live weather) while keeping the mainstay features like music controls, adventure routing. The increased price tag is inevitable with a new iteration, but it really brings into question how valuable you consider the new features to be, as the older iteration will likely come with a lower price tag until they’re all sold through. In my opinion, if you already have a zumo 395 LM this is not worth upgrading your unit. 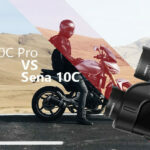 However If your new to the market then this would be a great entry to the motorcycle GPS market. 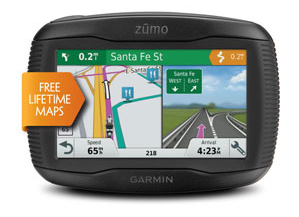 Garmin zumo 396LMT-S Motorcycle GPS available - Compatible accessories available in the tabs on this page.